It’s not surprising to learn that over 40% of parents say back to school stress begins the week before the new term starts, threatening to send some of us over the edge! And, as the new school term looms, a huge 80% admit to feeling stressed at the thought of having to get everyone back into the school routine after the holidays, with the dreaded morning school run amongst the most stressful things about parenthood, according to the nation’s mums and dads. 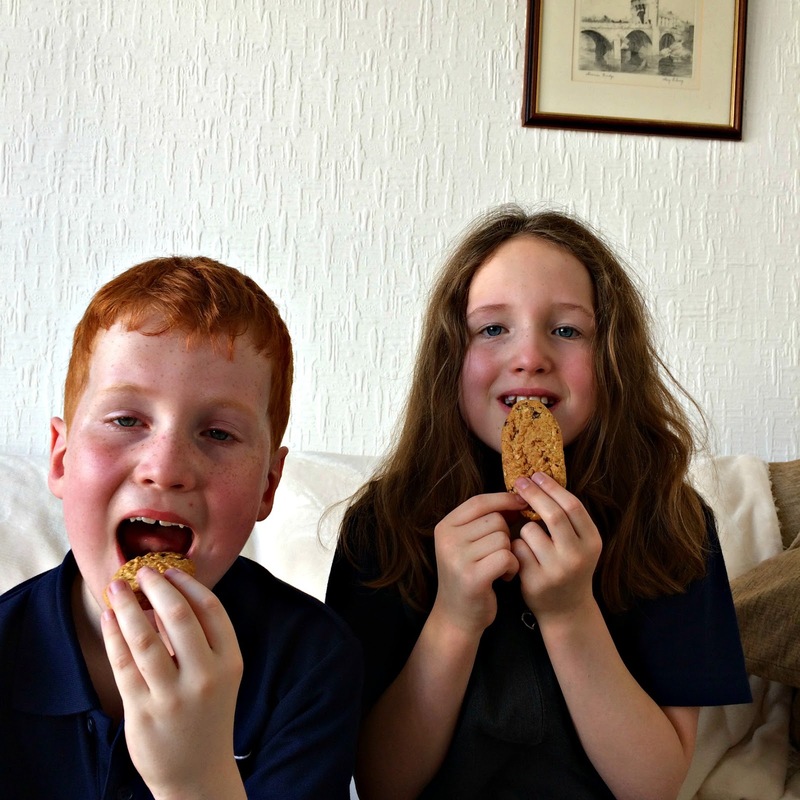 The study on parenthood stresses by belVita Breakfast Biscuits found that 5 of the 10 top parent pressure points start the moment we wake up, with 31% agreeing that getting the children ready and out of the door in time for school and settling back into the flow of the morning routine post-holiday, are key parenthood stress triggers. And it’s not just kids who bear the brunt of the ‘morning madness.’ Unfortunately for parents, 65% of mums and dads forego something to get the kids out of the front door like breakfast (36%) or end up fighting with their partner over who takes on the most in the morning (38%). It can sometimes be a battle to get the kids to eat breakfast! Parents don’t just feel the ‘back to school’ pressure at home…44% feel under pressure to appear to be stress-free and ‘together’ in front of the other parents at the school gate in the morning – with dads feeling the pressure more than mums (49% men versus 46% of women). “The stress and challenges of parenting can feel overwhelming – especially when we feel under pressure to get a lot done in a short space of time- morning can be especially challenging and it’s key to develop a positive, convenient routine in the morning as it sets the rhythm for the day. And it’s not just kids who bear the brunt of the ‘morning madness.’ Unfortunately for parents, 65% of mums and dads forego something to get the kids out of the front door like breakfast (36%) or end up fighting with their partner over who takes on the most in the morning (38%). The research, focused on 2,000 parents, reveals that thanks to the frenetic morning routine, nearly a third (32%) forget to pack an important school item and a fifth (20%) drop the children off late for school. 1 in 10 parents even do something ridiculous before leaving the house, including sending the kids outside with socks on their hands instead of gloves or they walk at out the house in an item of nightwear! Over a half (51%) of parents feel stress would be reduced if the kids just did what they were asked, whilst over a fifth (21%) of pray for a fairy god mother out of pure desperation! However, others look for solutions to deal with the battle of the morning routine, with nearly a quarter (22%) wishing they tackled what was thrown at them with ease and 21% wishing to find cheats to help them out in the morning. belVita believe that a good morning can set you up for the day – and that means making sure neither you nor the kids miss out on a breakfast.and their breakfast biscuits are a tasty and convenient breakfast option. And if you’re looking for some great hacks to make your morning routine simpler, check out the video below. All you can do is come up with a routine and stick to it come hell or high water in the hope that your kids will eventually do what they’re asked automatically. Either that, or just muddle through like the rest of us with coffee. An awful lot of coffee. And I can confirm that belVita biscuits are great to dunk. 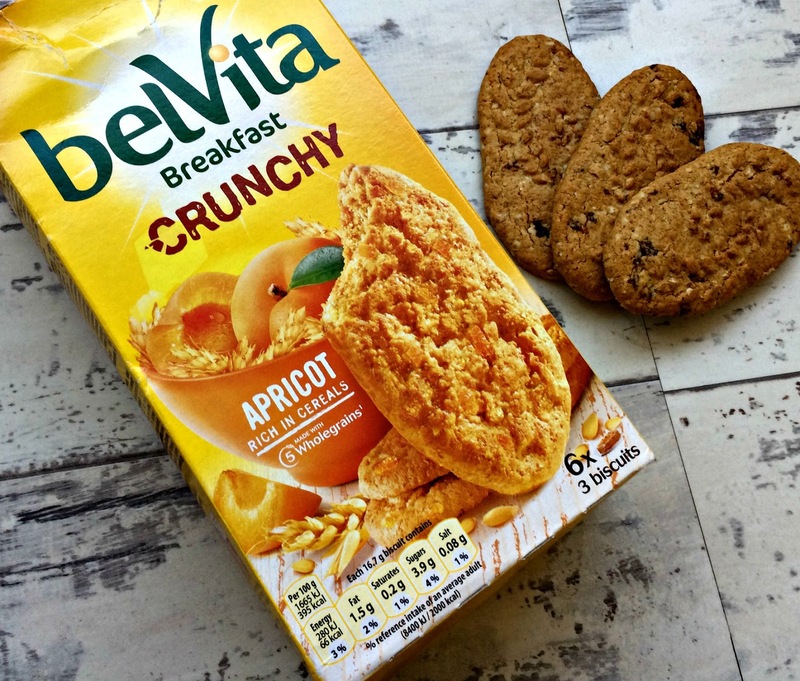 The belVita range includes belVita Breakfast Biscuits, belVita Breakfast Yogurt Crunch and Duo Crunch, belVita Breakfast Tops – three tasty breakfast biscuits with smooth topping, belVita Breakfast Soft Bakes and belVita Breakfast Crunchy – three tasty bigger breakfast biscuits – which we tried in Apricot. A PR sample was received for the purposes of this post and very tasty it was too.